There are a number of ferry routes that go to Norway from the UK which include Langesund, Kristiansand and Sandefjord, but for most of these services you have to go via Denmark. Even if you want to sail to Oslo, then you have to take a roundabout route. Nevertheless, this should not put you off. 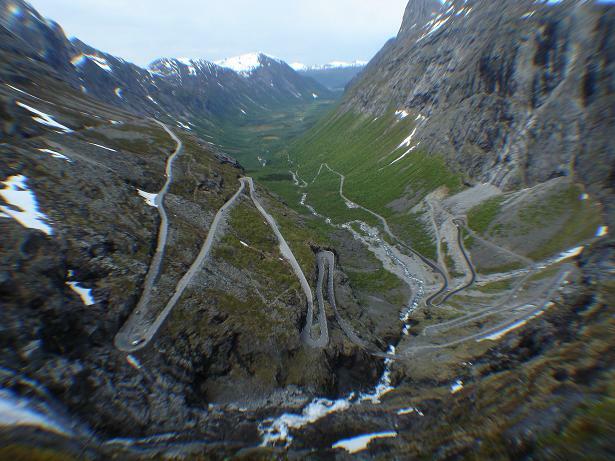 If you are planning a road trip to Norway then driving part of the way there is all part of the fun. The major routes to Norway from Denmark and Sweden are easy to navigate and you pass some stunning scenery on the way.  Of course, it is even possible to take your car to the Scandinavian country via one of the channel ports – Calais, Dunkirk or Ostend. Norway’s famous Atlantic facing coast resembles other weather beaten ones which have been formed by millennia of ocean currents. However, if you think that the west coastlines of Scotland, Ireland or Brittany are spectacular then they are nothing compared to the might fjords that you find in Norway. Unless you are heading for skiing, the best time to experience the mountains, cliffs and sea lakes is the Springtime when the delicate flowers are blooming and the light is at its best. Many road trips to Norway begin at Esbjerg in Denmark following a sailing from Harwich. From that port it is only a three hour drive to the Danish capital, Copenhagen. From there, traverse the Baltic Sea into Sweden, passing over two huge bridges that are a marvel to behold and pure driving joy to traverse. It is about two and a half hours to reach Gothenburg and a further three before you are in Oslo – which is a good place to stop and explore for a day or two. 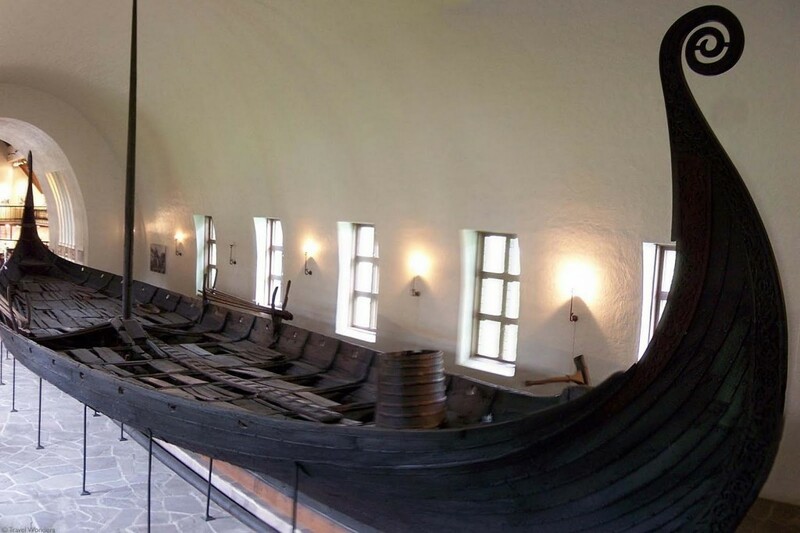 Oslo has much to see including some fun museums that explore the Viking heritage of the region. 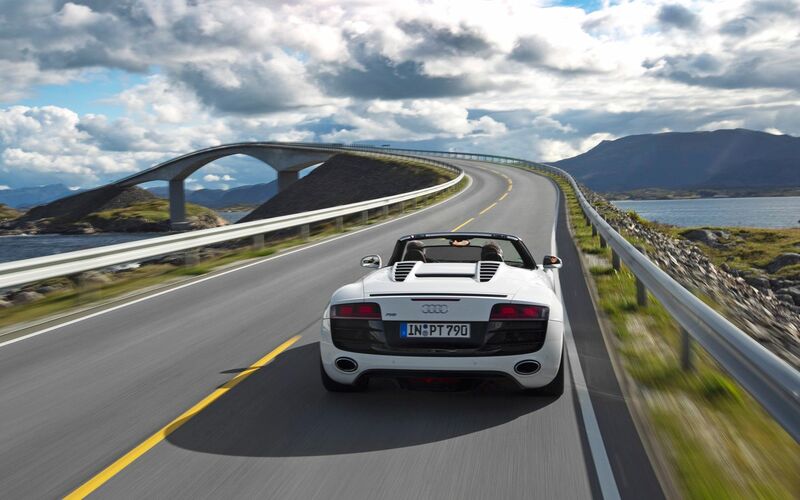 Driving on from the capital, pick up the E16 in the direction of Bergen. The road leaves the coast for the first time and you cut across country to the west coast of the Norway where the fjords can be found. Making your way northward – along the coastline – there are plenty of twisting and turning roads that pass through some of the best looking scenery in Europe. 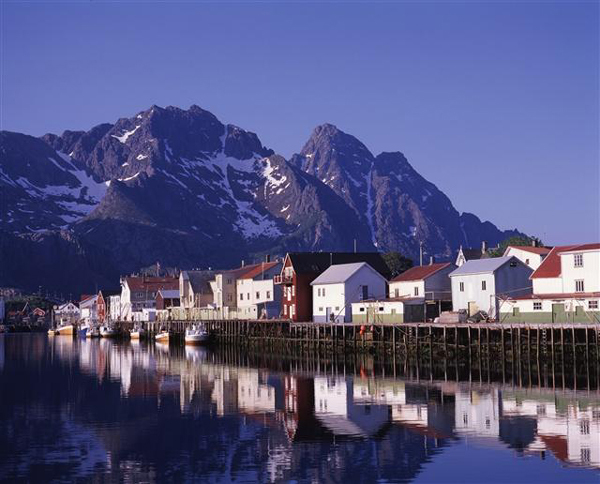 Stick to the coast roads and use the numerous short ferry services that criss-cross the fjords. It is a good idea to carry some emergency food and water, just in case the weather turns bad in this relatively remote area. Also, have your tyres checked before you leave at a good tyre dealer so that you can take on the steep and winding roads with confidence. As most of the car accidents are due to negligence of road safety measures so one should review some basic rules of safe driving in order to reduce the risk of being involved in accident. Norway’s coast has so much to offer that you can explore it for weeks by car. When you reach Trondheim, you could push on to the Arctic Circle, particularly if you have a four-wheel drive vehicle that is suited to the more rugged conditions further north. However, this is also a good point to head back south either on the E6, inland to Oslo, or along the coast road once more. Another alternative is to take the ferry back south to Denmark. 2 comments on "Road Trip To Norway – The Perfect Springtime Motoring Adventure"
I’m looking to go to Norway in a few weeks. Do I really need four wheel drive for Northern Norway, even in the summer? I was hoping to buy a used van and drive around Scandinavia for a month or so. Wow what a spectacular route! Something that I’ve always dreamed of. Here in Canada we will drive 10 hours to get somewhere and the route is one of the most boring one ever! This has been added to mu bucket list. Could this be the Coolest Car Tour Ever?